The IRTA Global Board of Directors recently met in San Antonio, Texas for their annual board retreat to discuss new industry initiatives and to finalize the programming schedule for IRTA’s 38th International Convention in Cancun on September 14th to 16th, 2017. 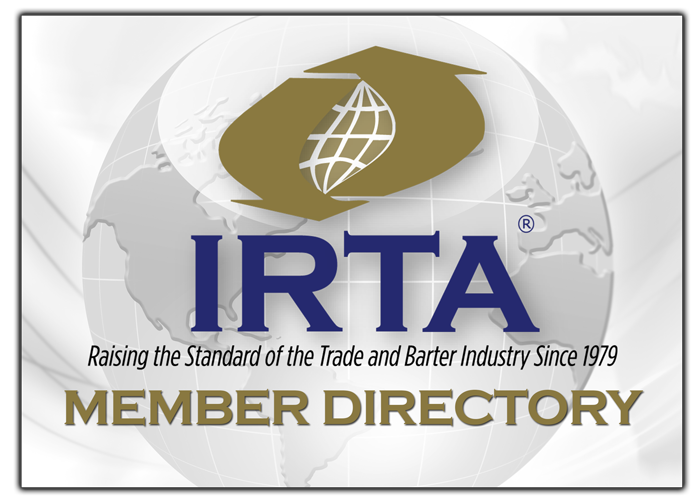 In furtherance of IRTA’s mission to provide relevant education to the industry, the IRTA Global Board has approved the development of an Executive Certification Program to provide managerial, accounting and tax reporting training for owners of all sectors of the industry. The new Executive Certification Program will be designed by IRTA’s Education & Training Committee and is expected to be rolled-out by the end of this year, and be offered online. “The entire mutual credit clearing industry is constantly changing. The tremendous growth of cryptocurrencies and blockchain technologies present additional challenges and opportunities. It’s important that IRTA step-up and provide the kind of professional education that is needed in order for our industry to provide the best professional services to the public that we can,” says IRTA’s Chairman of the Global Board, John Strabley. For more information on IRTA, contact Ron Whitney at ron@irta.com or 757-393-2292.